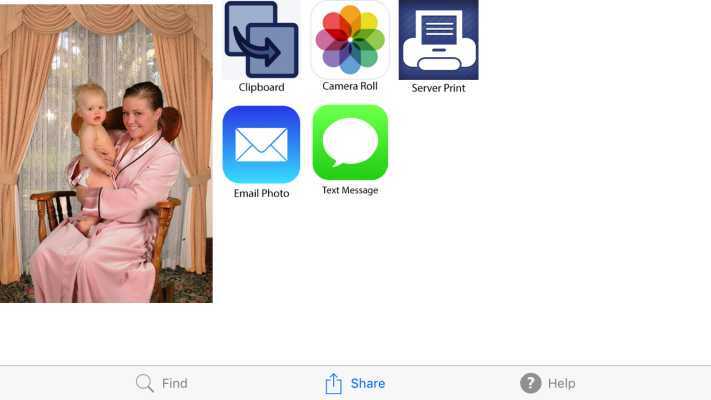 People using Green Screen Wizard Standalone, Green Screen Wizard Photobooth or any PC based photography software often want to move their photos from their Windows PC to an iPhone, so that they can share their photos with friends or upload them to their social media account. In the case of the Photobooth, the software can be used outside the booth to setup multiple kiosks to allow users to mail or text message their photos from their Photobooth session. The server is free and the iPhone app, sold in the app store, is only $4.99 . To allow users to do this, Green Screen Wizard has created 2 products. Once the image server is installed you can select an image folder and a printer. Start the server. The Server will make thumbnails of the images in the folder and listen for connections from the GSWPhotoSharingWizard. The GSWPhotoSharingWizard app can then be started. 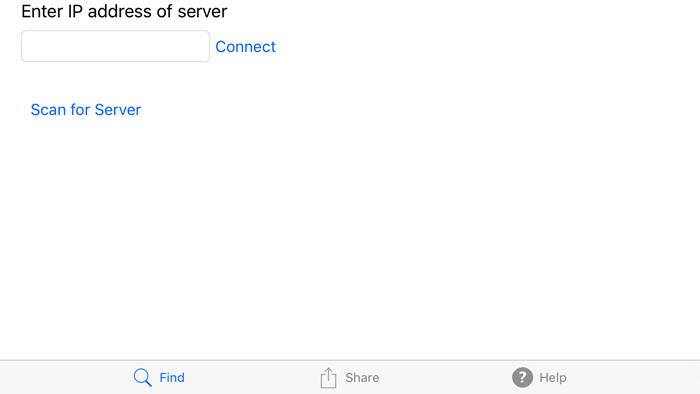 The iPhone/iPad must be on the Same Local Network as the IOSImageServer. 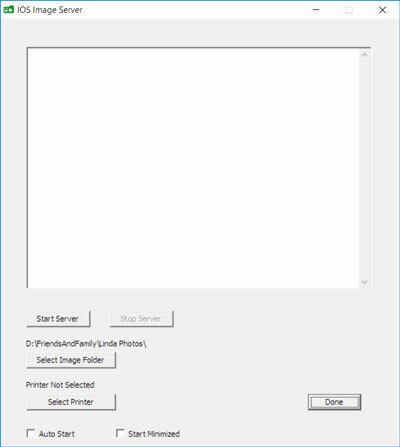 (Server print will print the image from the PC to the printer that was selected in the IOSImageServer). Once installed the following screen should appear. The server is very easy to setup. Just select your image folder and printer and then start the server. If you want you can check Auto Start and the server will start when you open it. If you want to automatically start the server when you boot your computer you can put a shortcut in the Windows Startup folder. If you do that you may want the server to start minimized. You can buy the GSWPhotoSharingWizard from the app store. Once installed , run it. The first thing it will do is to search for the IOSImageServer on the local network. If you are on a small local network then you can ask the app to search for the server. If you are on a large network, like a hotel, then enter the ip address shown on the server. Once an connection is made you will see thumbnails of the images in the folder selected by the IOSImageServer. 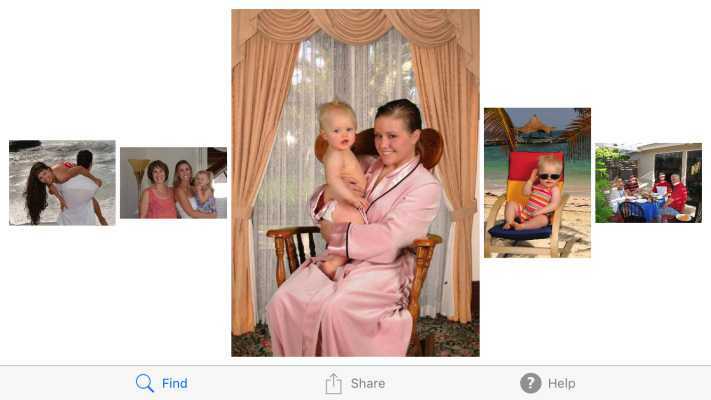 You can drag the images right or left to see more images in the folder. You can select the share icon or tap a image. This will show the sharing screen. The sharing screen will request the full resolution image from the serve. Select the icon you want to start the sharing process. The Server Print Icon will cause the IOSImageServer to print the image on the computer that is running the server to the printer selected by the server.